The Vermont National Guard plans to spend more than $25 million to improve the taxiway that military jets use at Burlington International Airport. The project also will replace the apron where Vermont Air National Guard planes park and refuel. The work is expected to begin this fall and continue through 2017 at the guard base, which is on land leased from Vermont's largest airport. The city of Burlington owns the airport, located in South Burlington. The construction will not include the main runway, which military planes share with commercial carriers coming in and out of BTV, according to airport and guard officials. 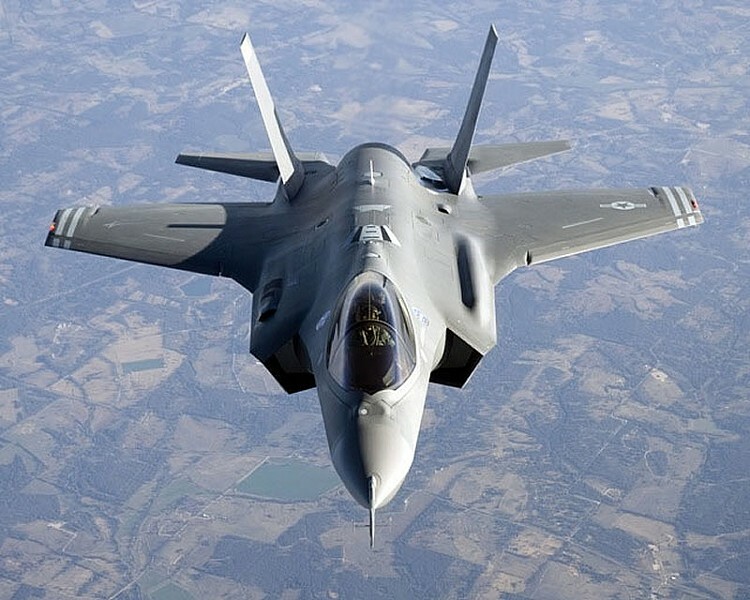 The work is unrelated to the planned arrival of F-35 fighter jets in 2019, said Major Chris Gookin, public affairs officer. 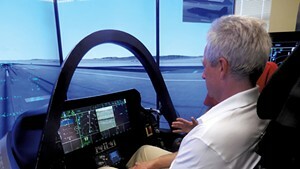 "This is based on the F-16 and the F-16's current mission," Gookin said. The work on the apron, for example, will repair normal wear and tear, he said. 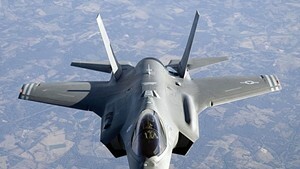 The Air Force's plan to replace the aging F-16s in South Burlington with the newer F-35s has been highly controversial. Opponents say the new planes will increase noise and crash risk, and represent a massive waste of taxpayer dollars. Supporters say the planes will secure Air National Guard jobs for the region and promote a strong U.S. defense system without posing risks to local residents. The city of Winooski, which is in the flight path, has filed suit in federal court saying the U.S. Air Force did not do a complete study of the environmental impact of locating the F-35s here. Gov. Peter Shumlin, in a prepared statement, said the taxiway project will create construction jobs and spur economic development in the region. "I am proud to be the governor of the state with the finest National Guard in the nation," said Shumlin, who has supported the F-35s. The National Guard plans to put the taxiway project out to bid shortly. "This project shows our commitment to maintain and improve our infrastructure," Major General Steven Cray, adjutant general of Vermont, said in a press release.